This weekend I am learning all about Virtual Gastric Band Hypnosis! I’m so excited about being able to offer this popular and highly successful Virtual Band Weight Loss protocol developed by Sheila Granger in Great Britain. This particular protocol has had a 95% success rate in clinical trials and has been featured on TV. Coming to A New Leaf Hypnosis soon! Previous Post: Open House at Wells Therapeutics! 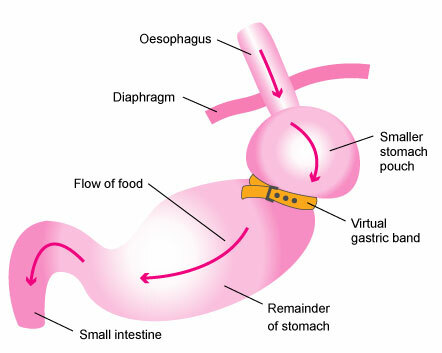 Next Post: Now Available – Virtual Gastric Band!